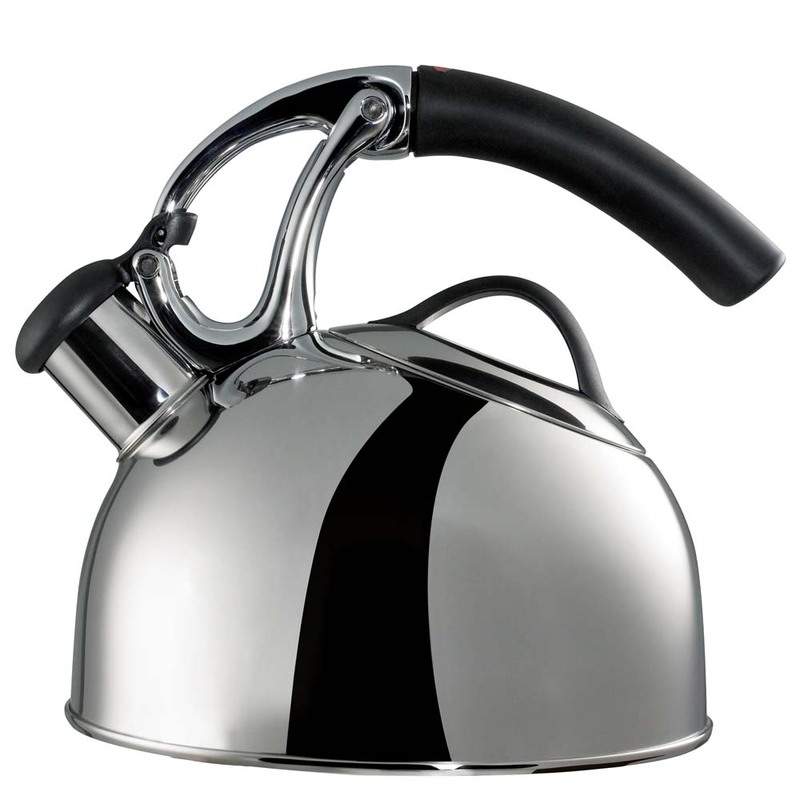 This product has amazed many consumers with its spout that automatically opens when lifted by the handle. Yes, no levers or awkward buttons when lifting or pouring. No worries though because its automatic spout is precise and safe to use. Aside from its safety features, being heat resistant and non-slip, it is also easy to fill and clean.